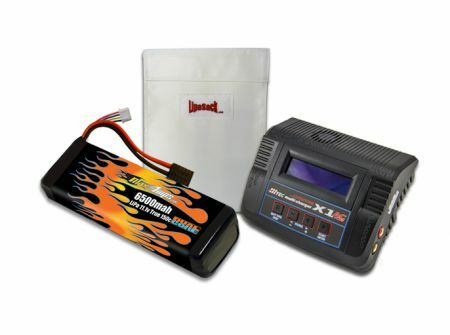 Kit includes everything you need to make your Traxxas Rustler VXL go 70+mph! Using this battery pack in the Rustler VXL requires Traxxas battery tray expansion kits #3725X. You may add one by selecting it from the drop down menu on this product.